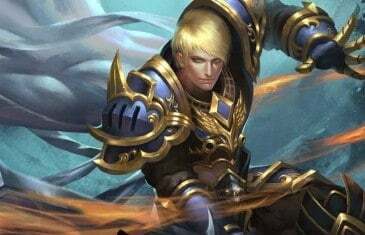 MMORGP Felspire will add a new character in the first half of April and now it is running a pre-order event which will bring players a lot of new resources and items when Felspire makes this update. 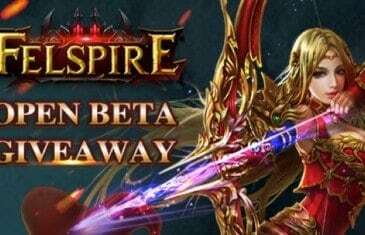 MMO Attack and 37Games have teamed up to offer fans of the brand new fantasy browser MMO Felspire, a giftpack to help players along in their journey through the game. 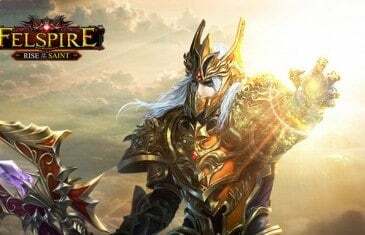 Our first impressions video for Felspire, a free to play fantasy MMORPG browser game by 37Games.